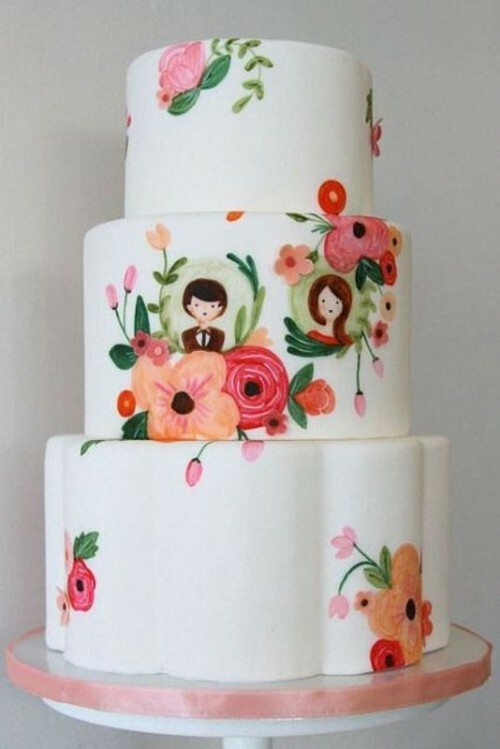 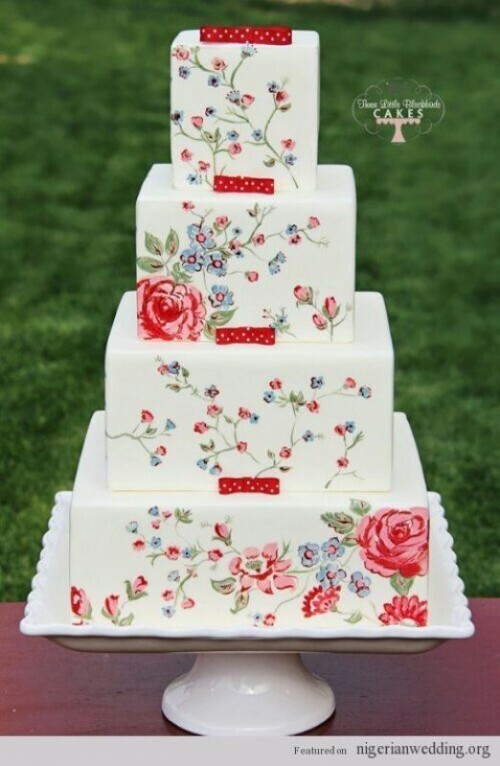 I’ve seen many really wonderful cakes that aren’t just food but pieces of art with sophisticated design, but these cutest hand painted ones are probably the most touching for me. 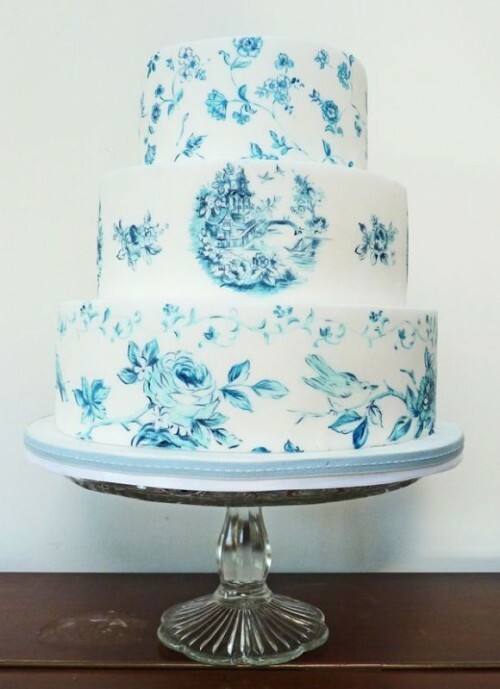 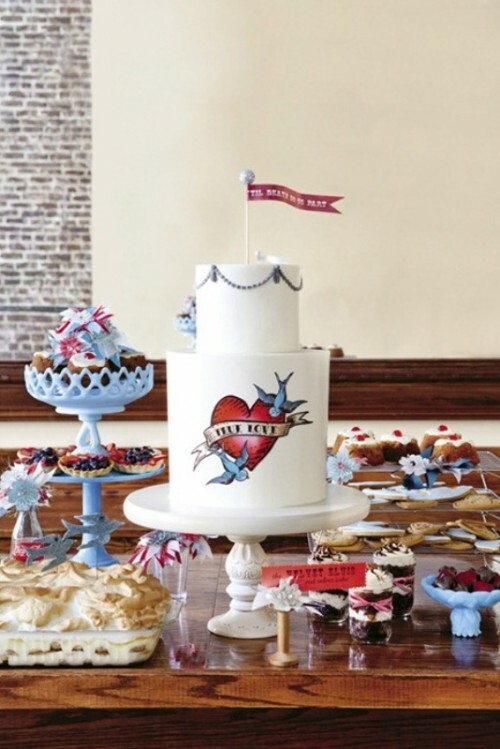 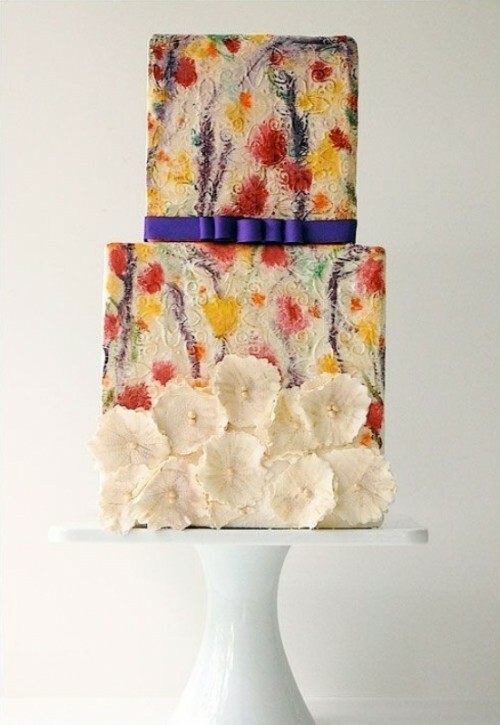 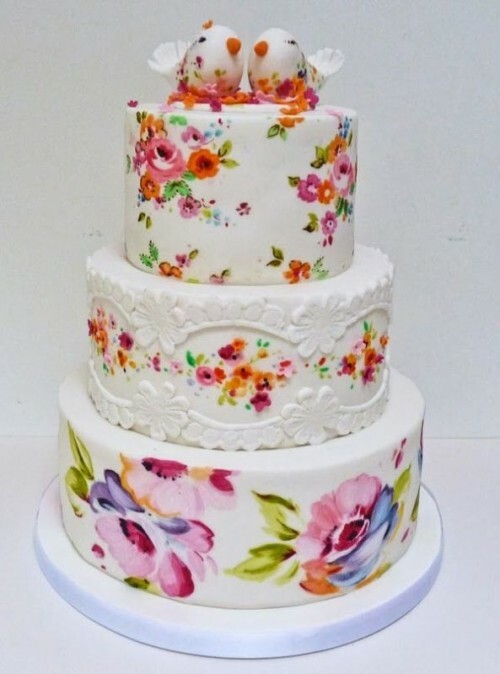 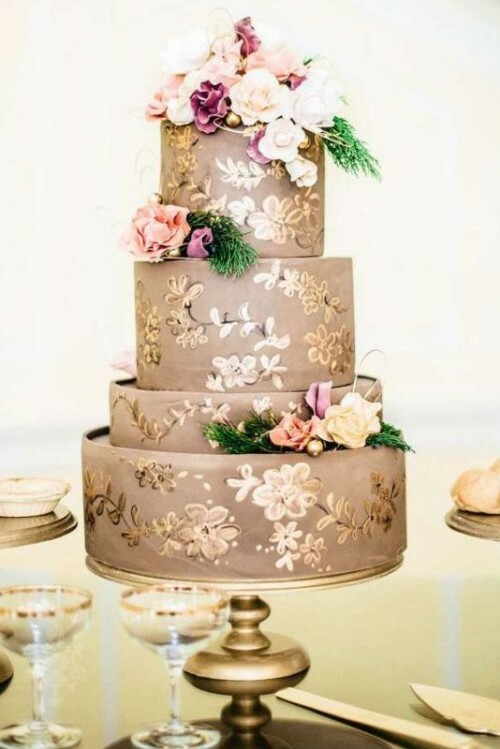 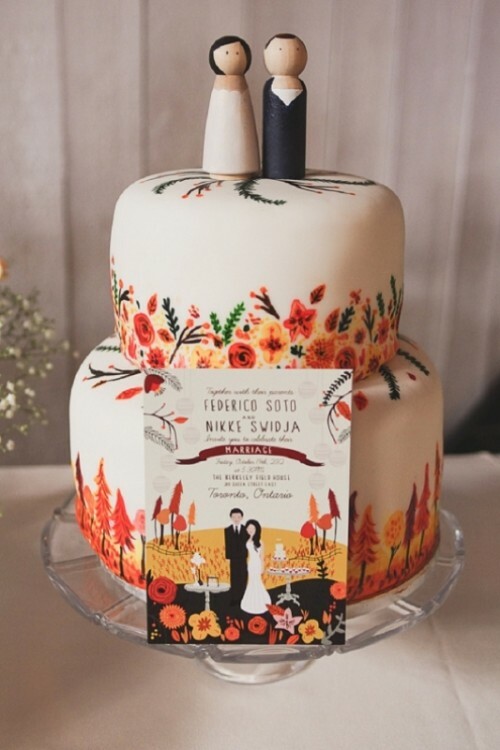 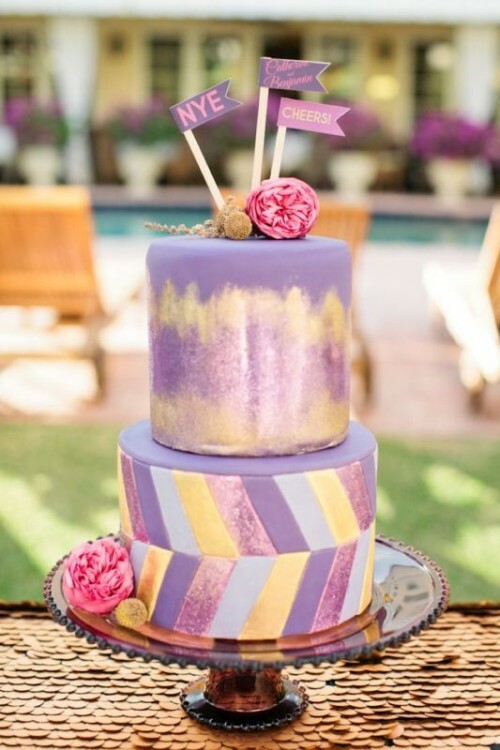 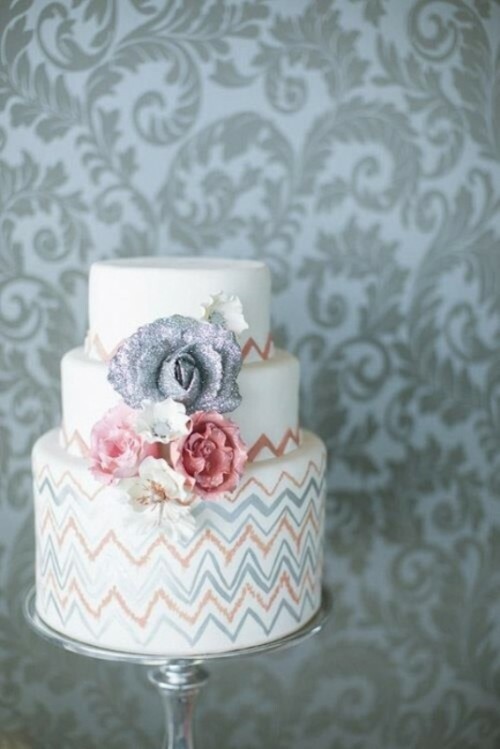 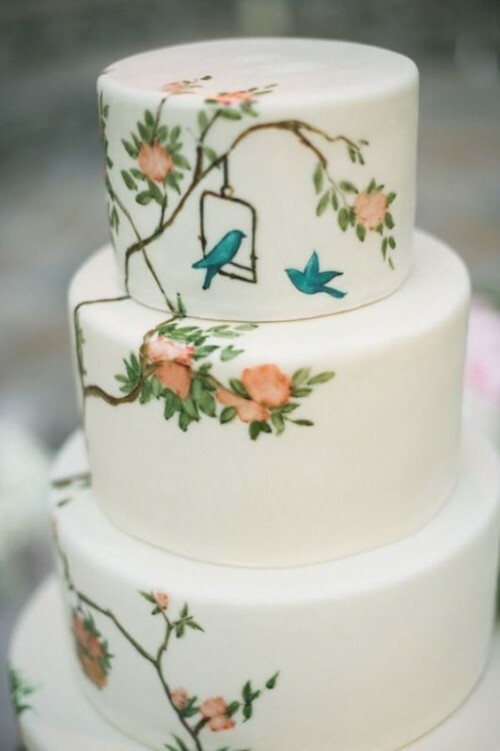 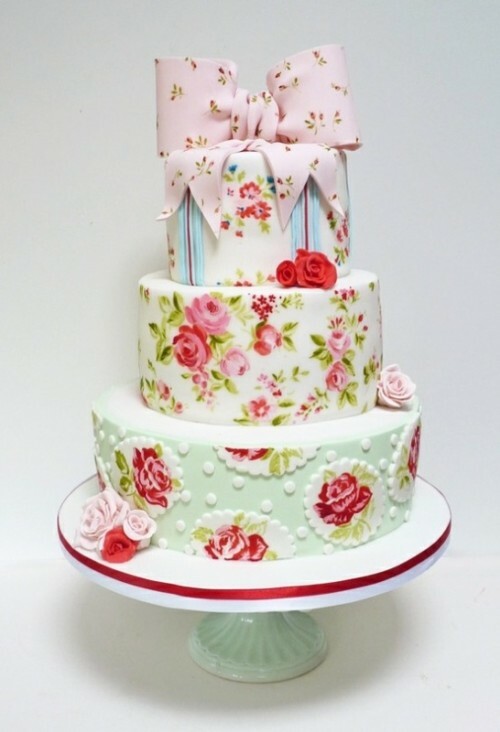 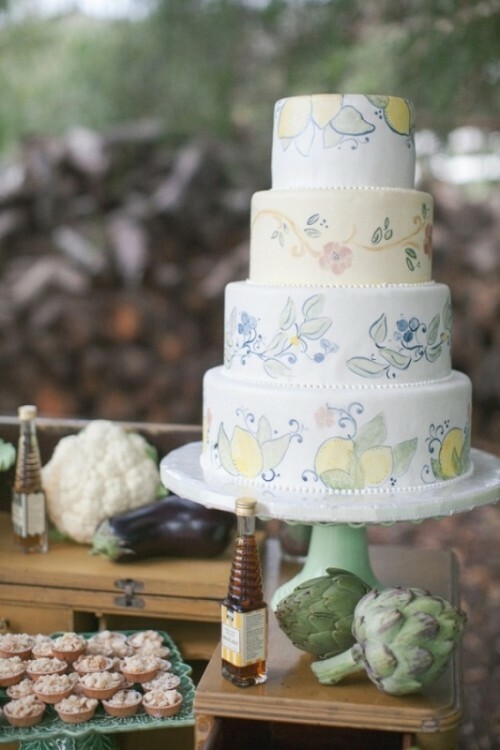 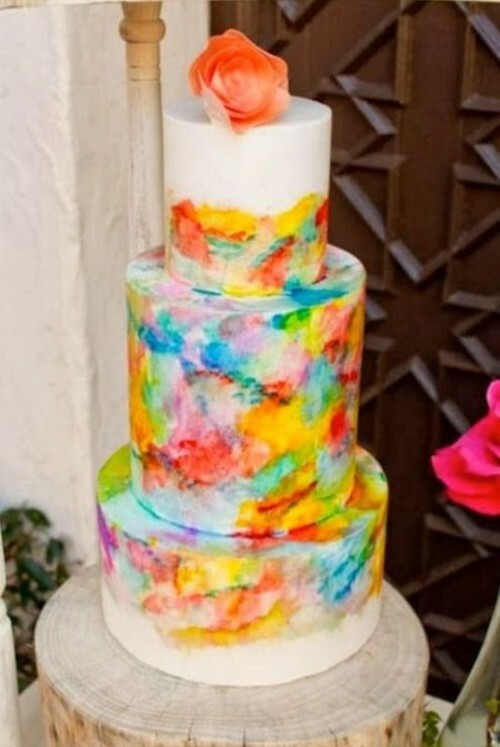 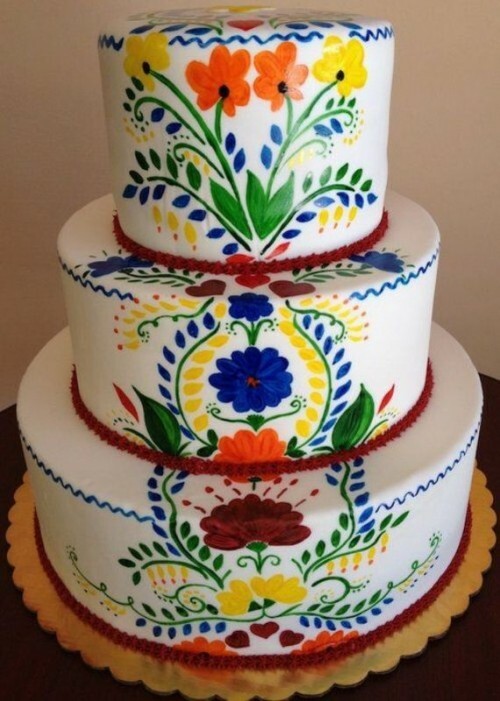 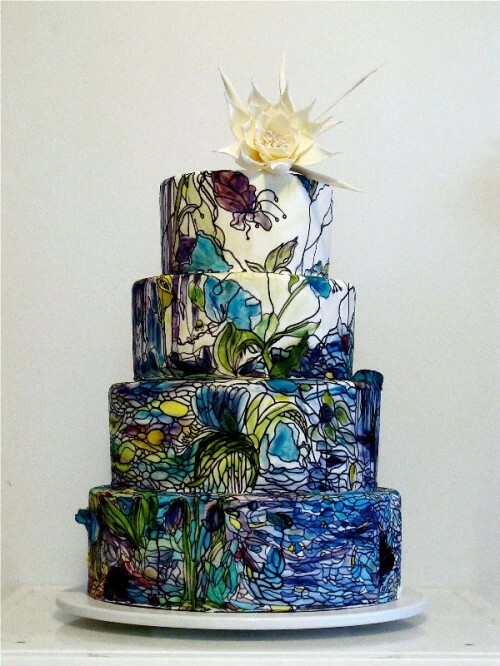 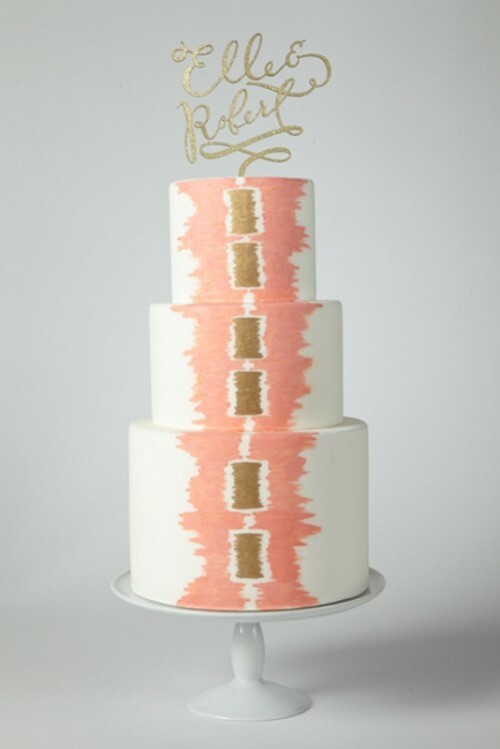 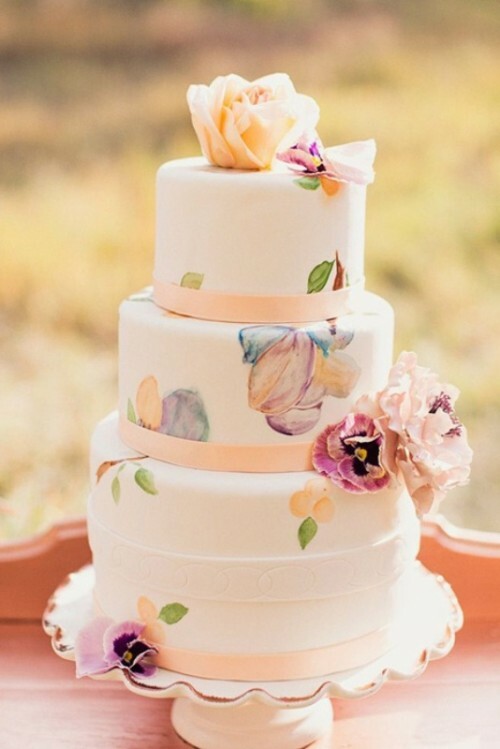 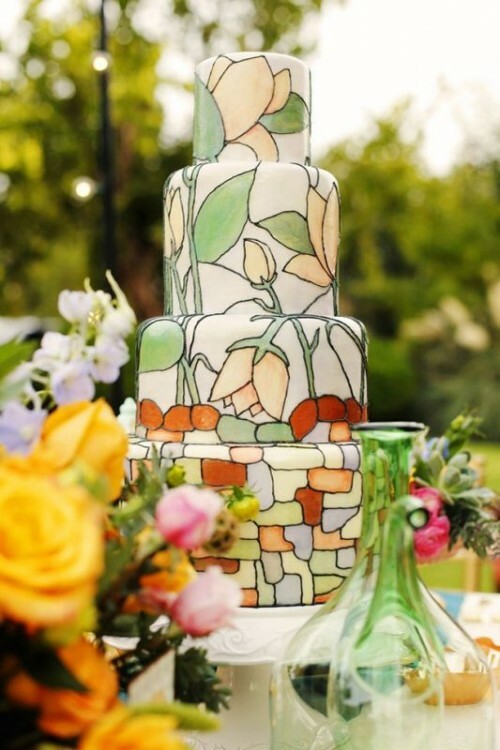 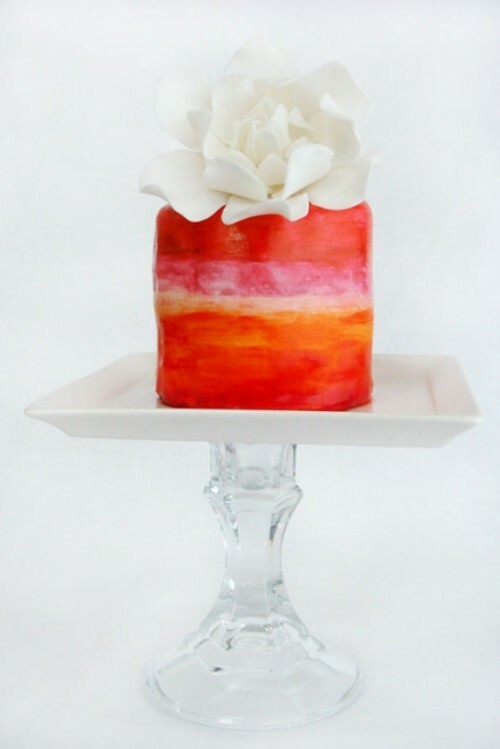 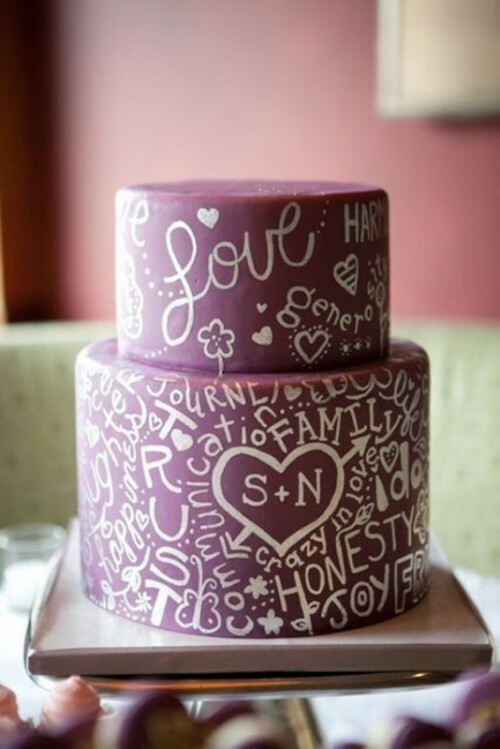 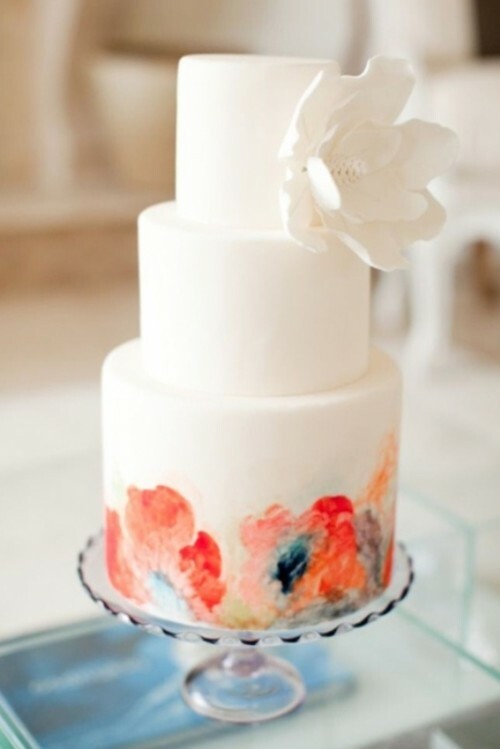 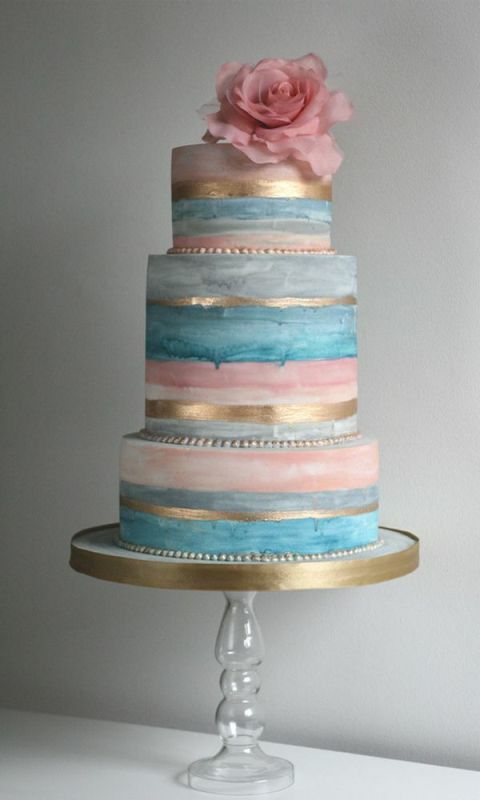 Hand painted cakes have been slowly popping up on blogs and Pinterest over the last couple of years, and now they’ve become one of the hottest trends in wedding food. 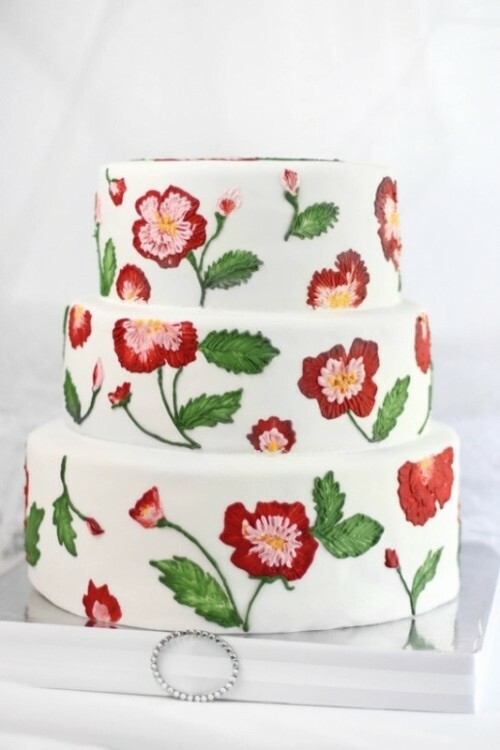 It’s easy to see only by looking at them in the gallery below. 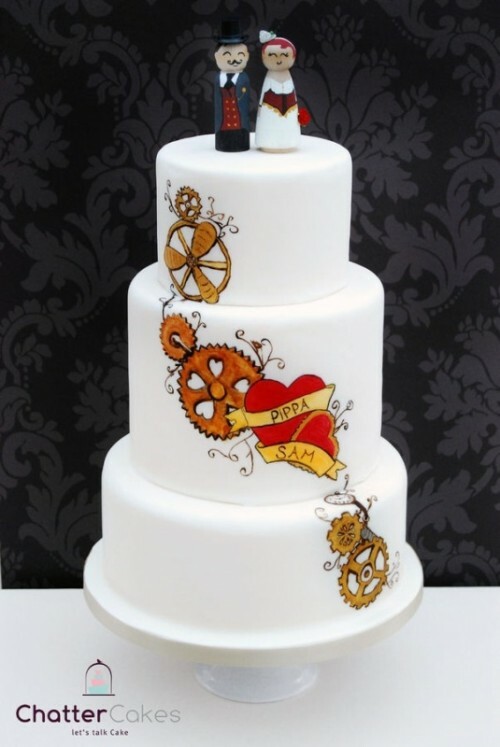 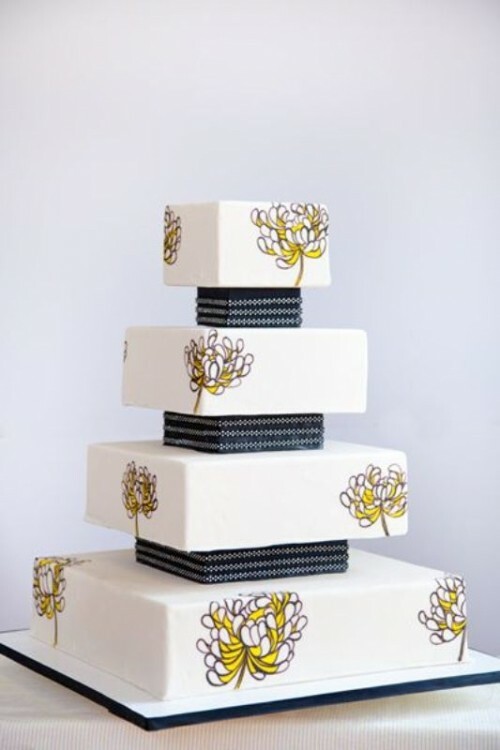 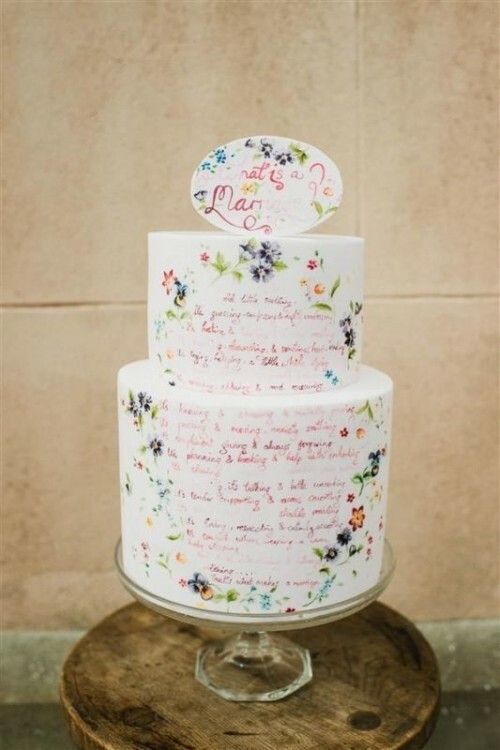 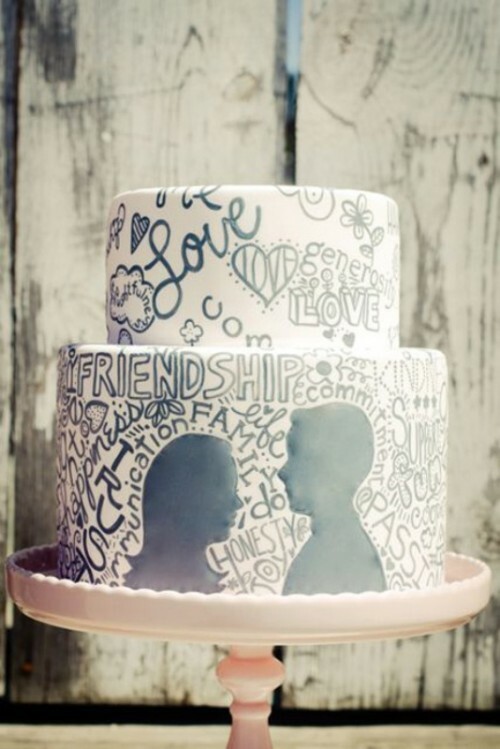 There’s something for everyone: for romantic couples who want to write their vows on a cake, for couples that embrace everything abstract, geometric and modern, for couples that love vintage-inspired flowers… Scroll down to the gallery below to see more inspiring options!